It’s been a little while since things around here got a digital upgrade – but it was time! For fall, candyshopvintage.com has a brand new look, a brand new collection AND we even brought back vintage online! We are very proud of our new website, new photos and new designs. Special thanks to our team who helped make this happen and The Dewberry Hotel (where we photographed a good part of our look book) for being just the chicest, most perfect addition to Charleston’s hotel scene, when can we move in? Here in Charleston we are bracing for tropical storm Hermine as we go into Labor Day weekend. We closed our 9 Cannon Street Shop Today out of caution… It can be hard to get around here once these types of extreme storms blow through (unless you’ve got a boat!). But, weather permitting, we will reopen tomorrow (Saturday) at 10AM! And if you haven’t already, check out our new Charleston Rice Bead Rings. Available in all of our metallic finishes (AND coming soon in gunmetal!) they are stackable AND sized. 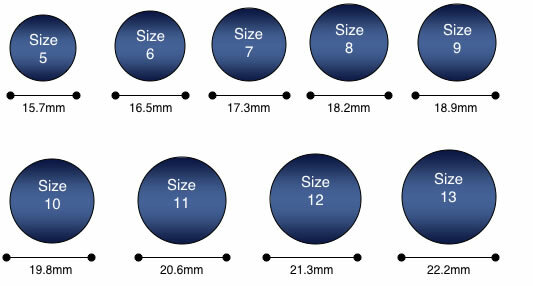 We carry sizes 5-8 and if you don’t know your ring size offhand, hold up one of your existing rings to this size chart on your screen for reference. Photo taken at The Dewberry Hotel, who was kind enough to let us shoot part of our Fall Lookbook there. Can’t wait to share it soon!